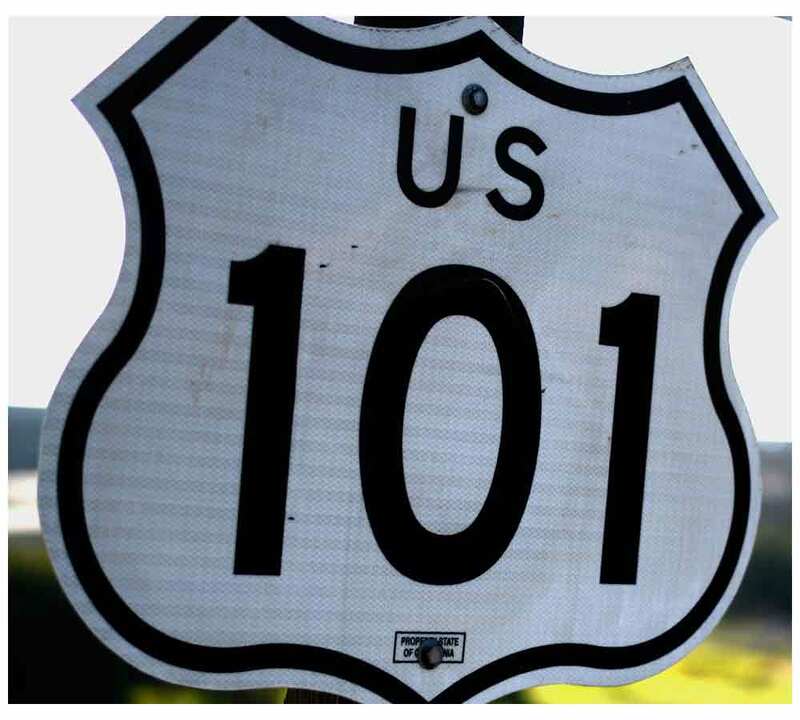 California State Route 87 | David J Powers & Associates, Inc. 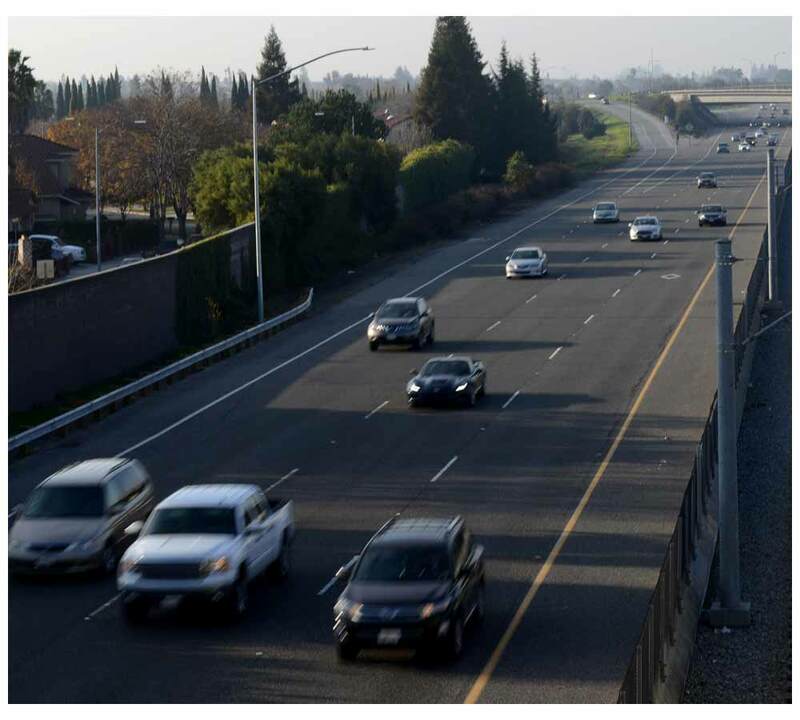 The six-lane State Route (SR) 87 currently connects SR 85 tothe south with Interstate 280 and US 101 to the north, and provides regional access to and from downtown San José. But SR 87 did not always serve this purpose; in fact, it was a four-lane signal-controlled expressway up until the early 2000s. In 1993, David J. 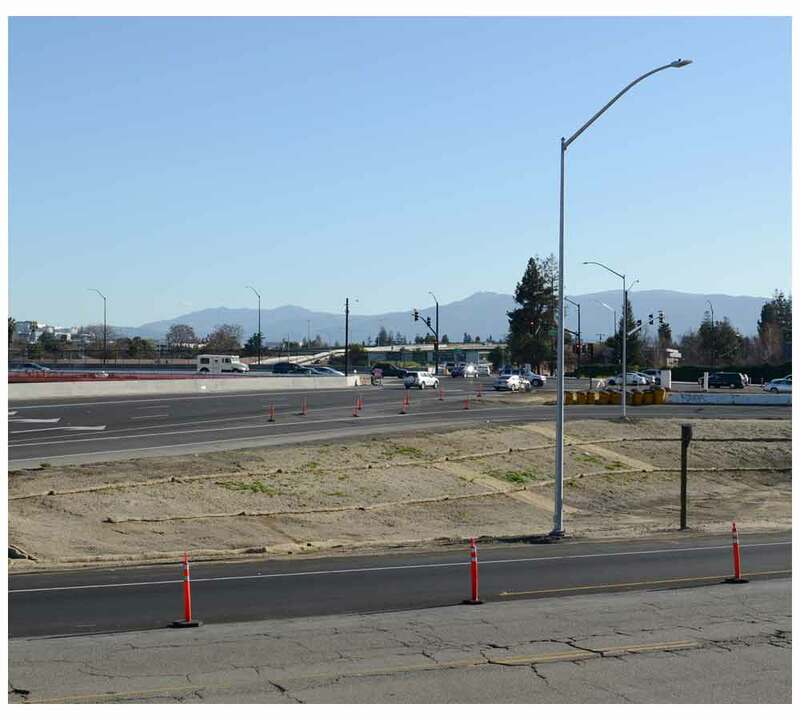 Powers & Associates completed the Environmental Impact Statement/Environmental Impact Report (EIS/EIR) to evaluate widening an existing three-mile segment of SR 87 from a four-lane expressway to a six-lane freeway. Important issues on the project included noise impacts, neighborhood and land use impacts due to the removal of 79 households from an established neighborhood, impacts on riparian habitat of the adjacent Guadalupe River, and carbon monoxide concentrations in downtown San José. John Hesler was the Principal Project Manager for environmental compliance and successfully guided the project through numerous regulatory obstacles to obtain project approval. 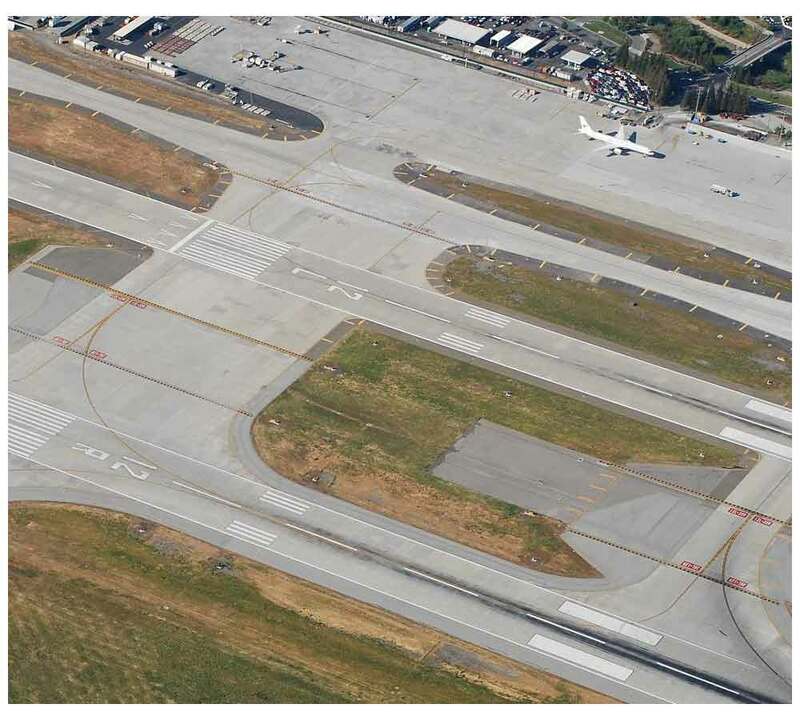 John was crucial in helping minimize costs through early coordination with the design team; nonetheless, riparian mitigation and right-of-way acquisitions were significant and the ultimate cost of the project, including construction, was over $225 million. 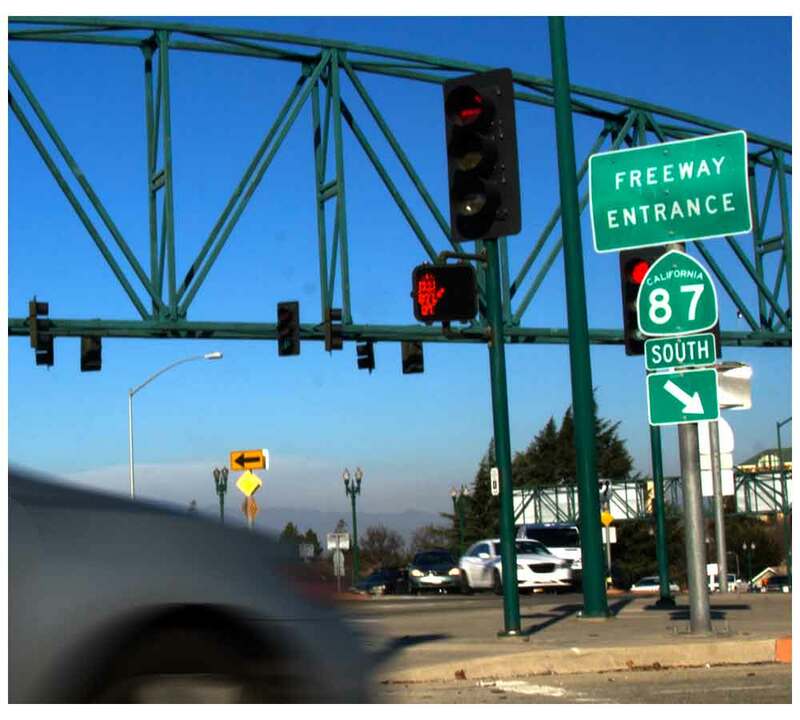 No one doubts the importance of SR 87; with up to 170,000 vehicles per day in each direction, it is a vital artery to San José’s Downtown core and to Silicon Valley via US 101 to the north.